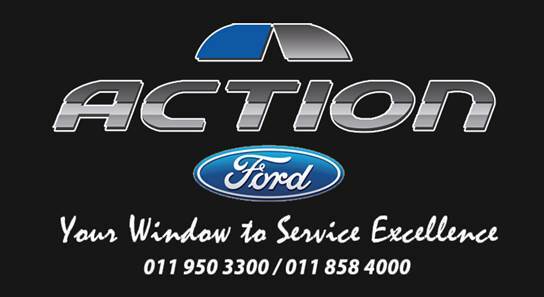 It’s finally coming to Paarl! 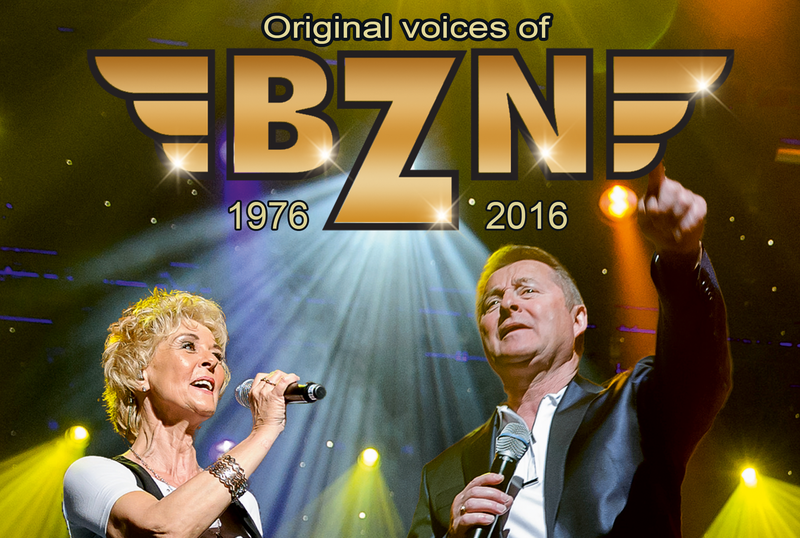 Legendary Jan Keizer and Anny Schilder, the original voices of BZN, will be taking to the stage in Paarl, Port Elizabeth and Bloemfontein for the official BZN 40 Year Celebration. Accompanied by a world-class band, the Dutch duo will be trotting out hit after hit to delight die-hard fans and new admirers. 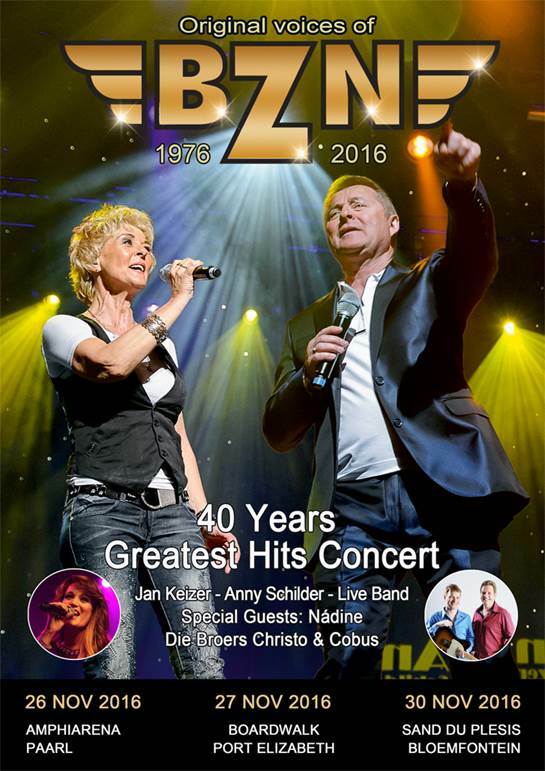 BZN (Band Zonder Naam or Band Without Name) was formed in the 70s and has remained relevant and loved through the years, with their peak period during the 70s and 80s, when they received both gold and platinum awards for their albums. 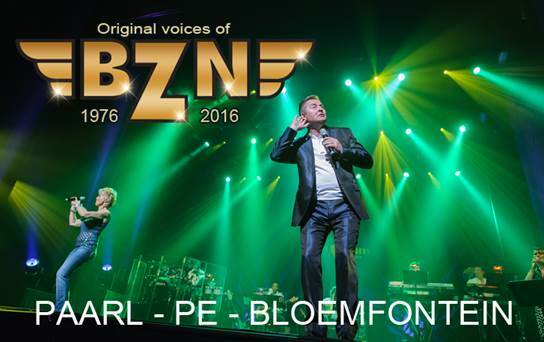 Primarily singing in English and French, as well as Dutch and German, the group has a strong fanbase in SA, who will undoubtedly be delighted by their return to our side of the world. Those familiar with their work will definitely be anticipating hits such as ‘Tonight’, ‘Waltzing Maria’, ‘Over the Hills’, ‘If I Say the Words’, ‘Blue Eyes’ and ‘A Young Girl’s Dream’. ‘Mon Amour’ was their break-out international hit, which continues to inspire old and new fans today.